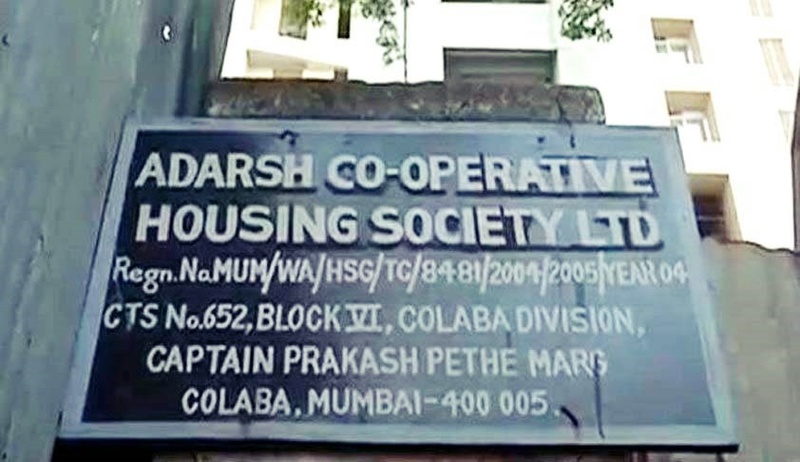 In a huge relief to controversial Adarsh Cooperative Housing Society in Mumbai, the Supreme Court today ordered CBI to defreeze its accounts and allow the society to withdraw Rs 1.68 crore for maintenance and litigation fee payment purpose after giving a security of immovable properties. CBI vehemently opposed defreezing of the account saying the money was part of benami transaction to purchase flats but the bench of justices J Chelameswar and Sanjay Kishan Kaul refused to accept its plea and said that defreezing of accounts won't hamper probe in the case. “The petitioner says the amount was collected for the purpose of litigation and maintenance works and it is not part of the chargesheet or the alleged fraud committed. The CBI has on its part has not satisfied us as to how investigation will be affected. We are ordering the release of the amount against a security of immovable properties”, the bench said in the order. Senior counsel Meenakshi Arora, appearing for the housing society, told the apex court that money in the frozen bank accounts belonged to the cooperative society which has nothing to do with the alleged scam. “The money was collected by society members for prosecution of the case..two lakh each total of around 1.68 cr..the society is not an accused only individuals. HC had said investigation going on so cannot defreeze…if the amount connected to the offence then no problem..do not defreeze, but it is not..the amount was in fact collected after the alleged offence was committed and chargesheet was filed”, argued Arora. She said the Bombay High Court had dismissed their plea seeking defreezing of the bank accounts and said that it would remain frozen till the conclusion of the criminal case trial. “These bank accounts should be defreezed. The cooperative society is not an accused in the case. These accounts were frozen when the probe had started in the case,” Arora said, adding that the cooperative society and its bank accounts have “no direct link” with the alleged crime.